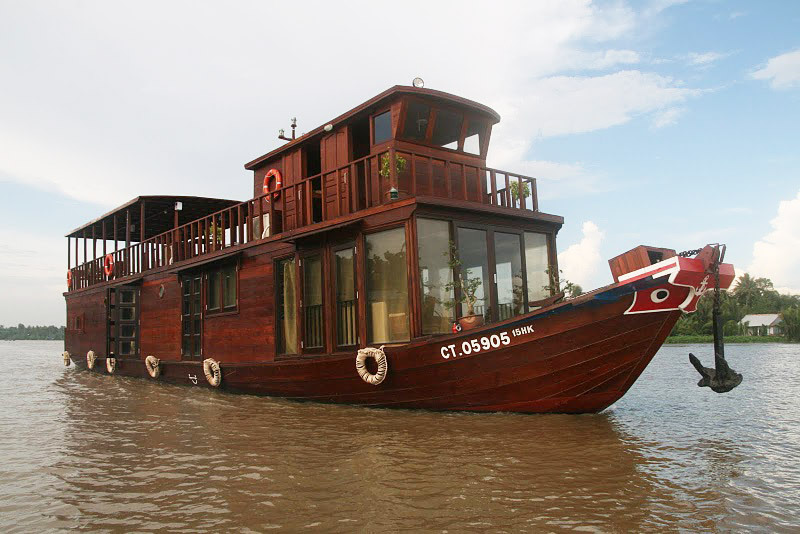 Discover mekong delta by Mekong river cruises is the wonderful choice for your Vietnam trip. 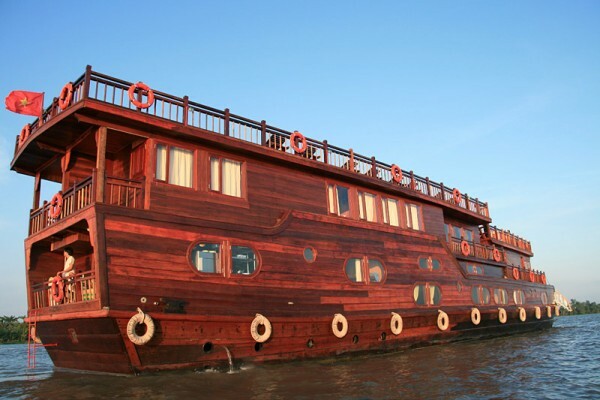 Mekong Eyes Cruises is the first choice in on-board accommodation on the Mekong river. 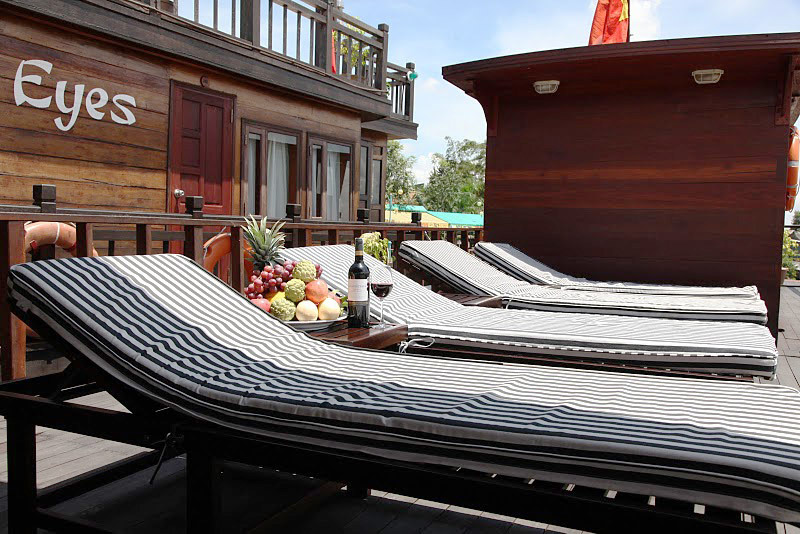 You wake up well rested in the morning and have plenty of time for extensive and authentic holiday impressions. 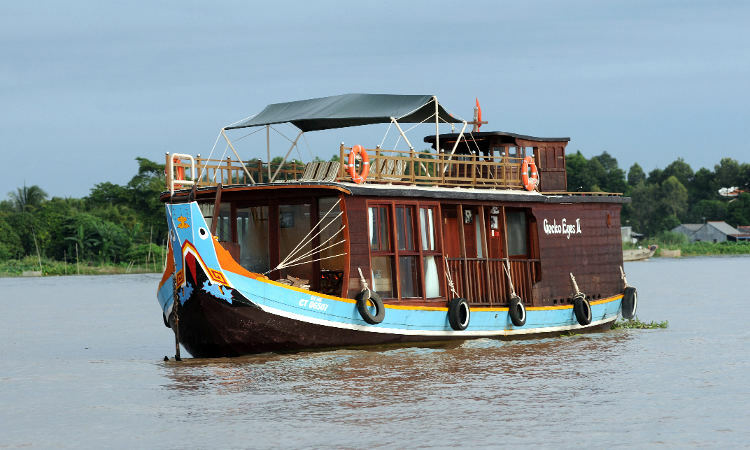 The Mekong tours can be booked as round trips from Saigon in Southern Vietnam, or you can extend your trip and combine your Mekong river cruise with an overland trip to Phnom Penh or the holiday island of Phu Quoc. 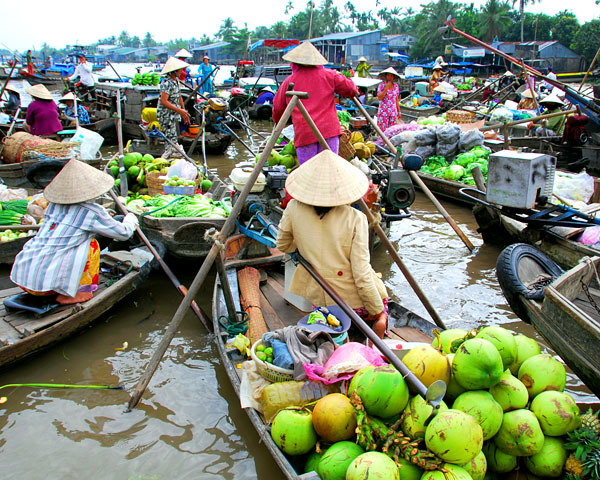 We are happy to support you in planning your individual tour and help you with any advice for discovering the exotic water world of the Mekong delta. We are more than glad to support you in planning your holiday in other parts of Vietnam as well as Cambodia, Laos, Thailand and Myanmar too. 08.30 Check-out of cabin. 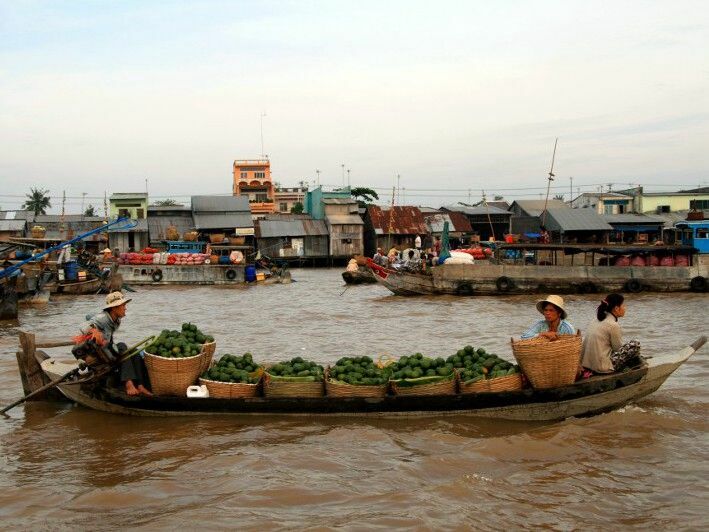 Excursion on a long sampan to Cai Be floating market. 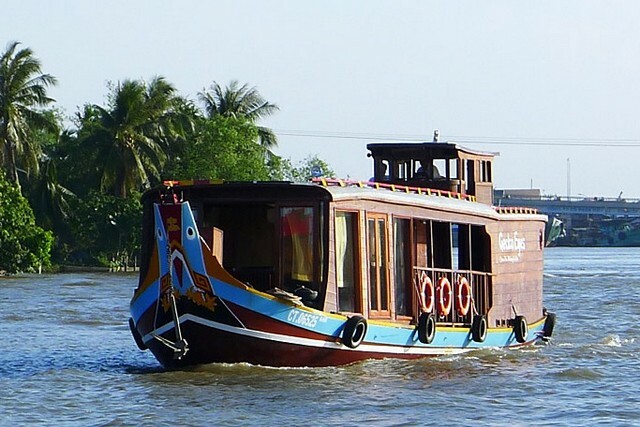 10.00 Bicycle ride on backroads or walk in a small village along the Mekong Canals, or sampan rowing in small canals (only included for those pax using the shuttle service). Please add USD 30/person for the hight season from October to March in the next year. 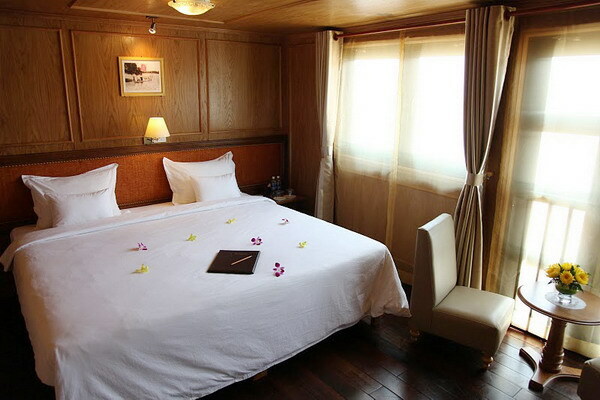 Please add USD 80/person for the hight season from October to March in the next year. 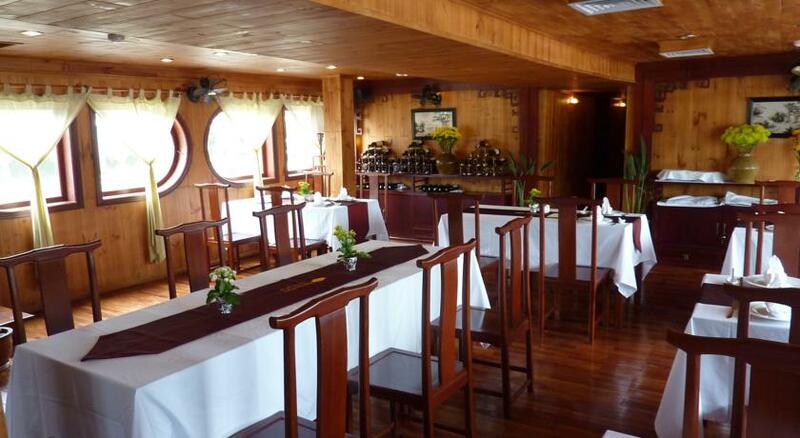 10.30 Return to the boat for brunch (only included for those pax using the shuttle service). Please add USD 60/person for the hight season from October to March in the next year. Please add USD 50/person for the hight season from October to March in the next year. Please add USD 40/person for the hight season from October to March in the next year. 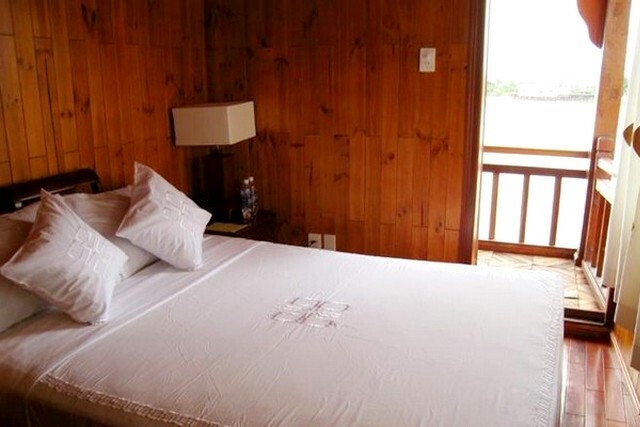 Please add USD 90/person for the hight season from October to March in the next year. 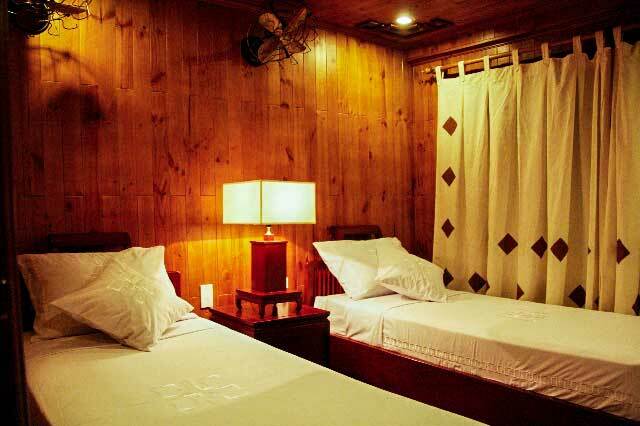 If you choose to stay at a regular hotel in Chau Doc, the price is US$ 40 / person lower.